Matt Pauker is a serial company builder with almost two decades of experience in cryptography. He most recently co-founded 21, one of the earliest and best-funded blockchain companies. Previously, he co-founded enterprise encryption & key management company Voltage Security (acquired by HP) out of his Stanford dorm room. 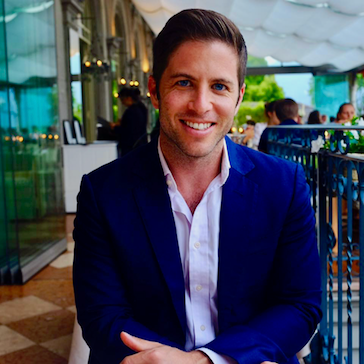 Matt is an active early-stage investor and currently serves as an advisor to a number of venture-backed startups, including Abra, uBiome, and Penrose Studios. He is the author of more than two dozen cryptography, security, and payments patents and was a key contributor to the development of several NIST & IETF security standards. He holds a BS in Computer Science from Stanford University.